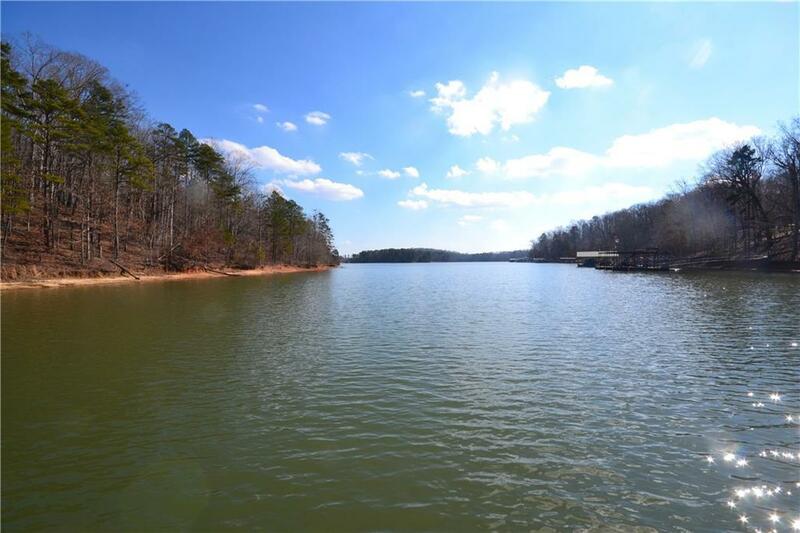 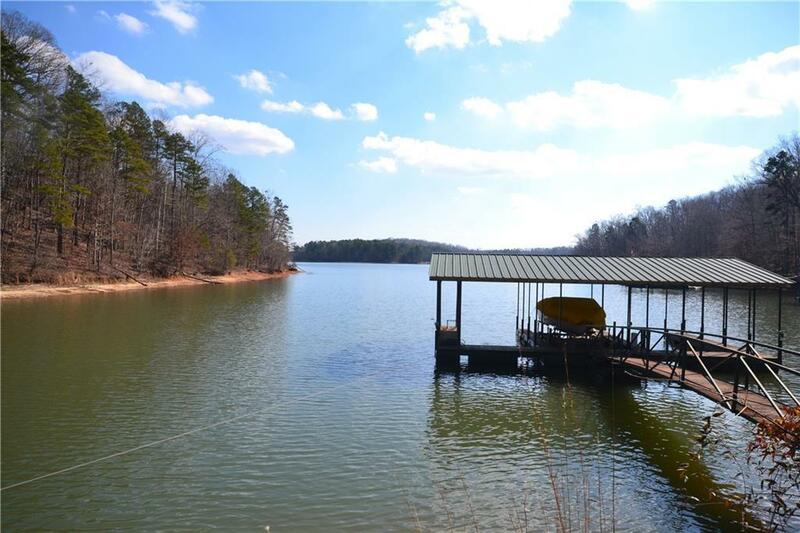 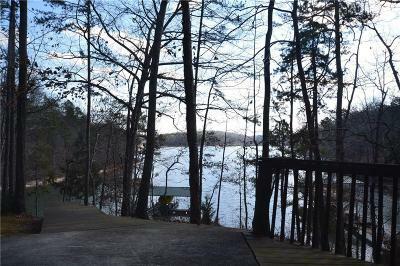 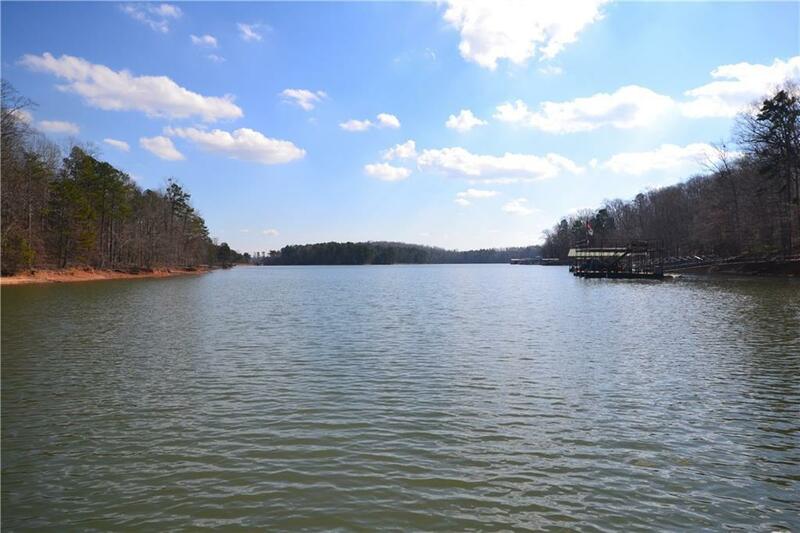 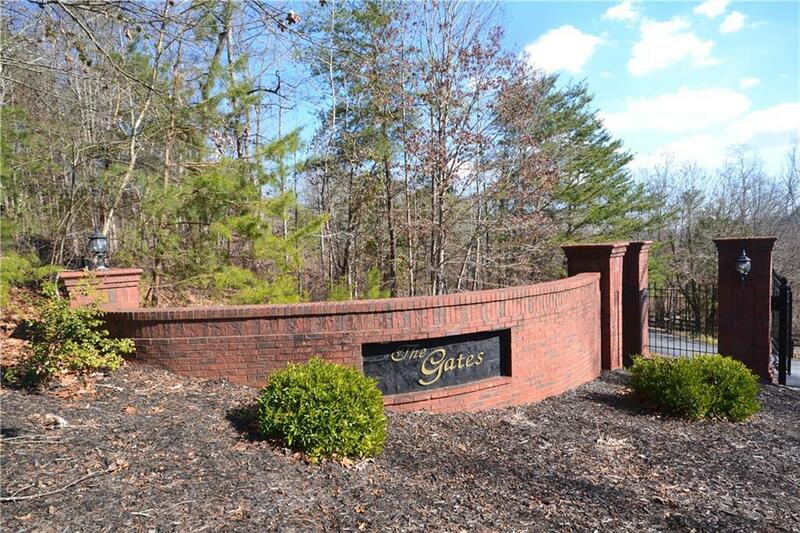 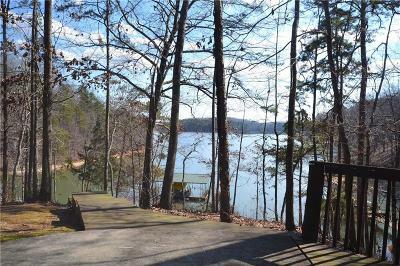 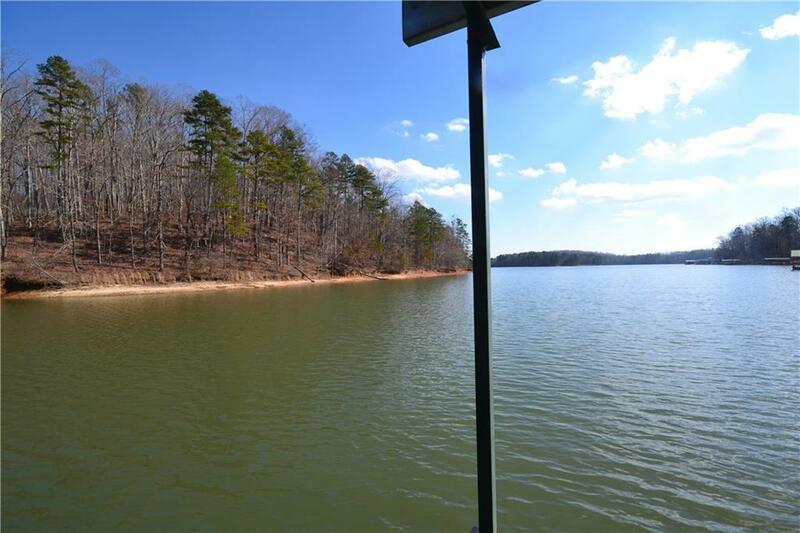 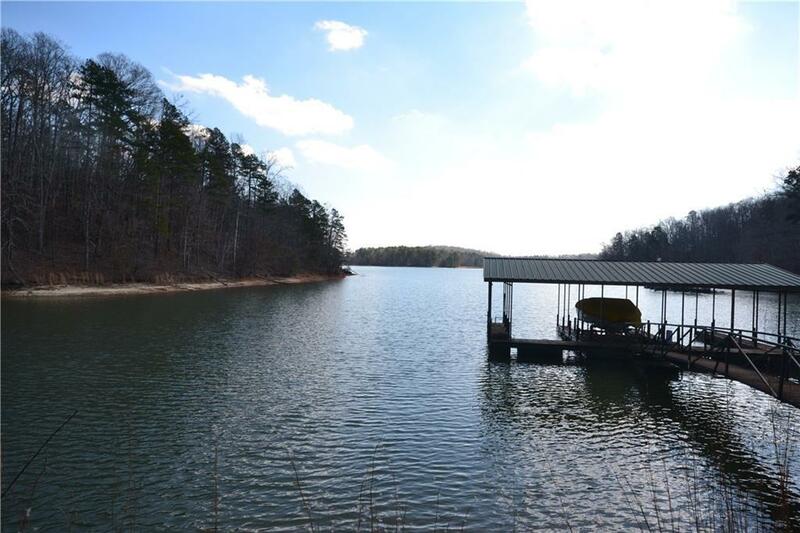 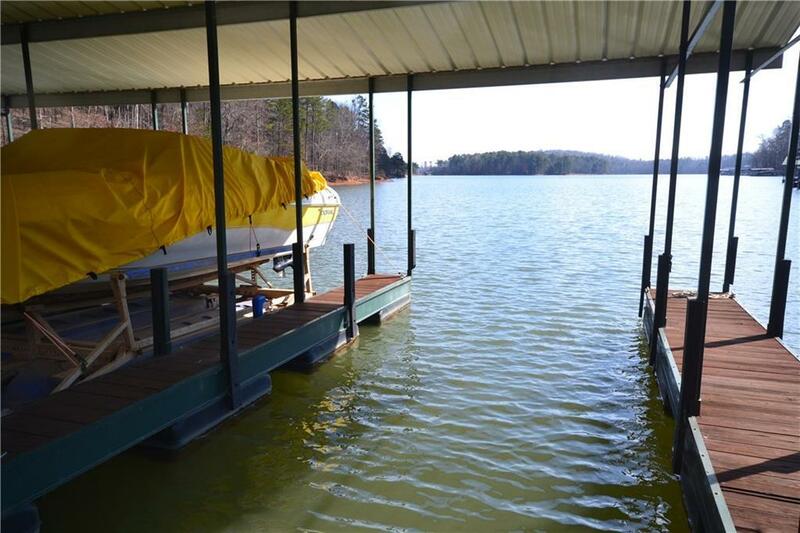 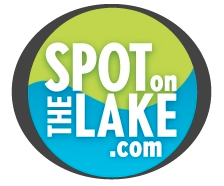 This great lot is less than five minutes off of I-85 in a protected lake subdivision with upscale homes. 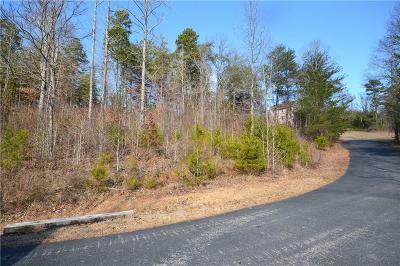 The lot is .94 acres in size and has 530 feet of road frontage. 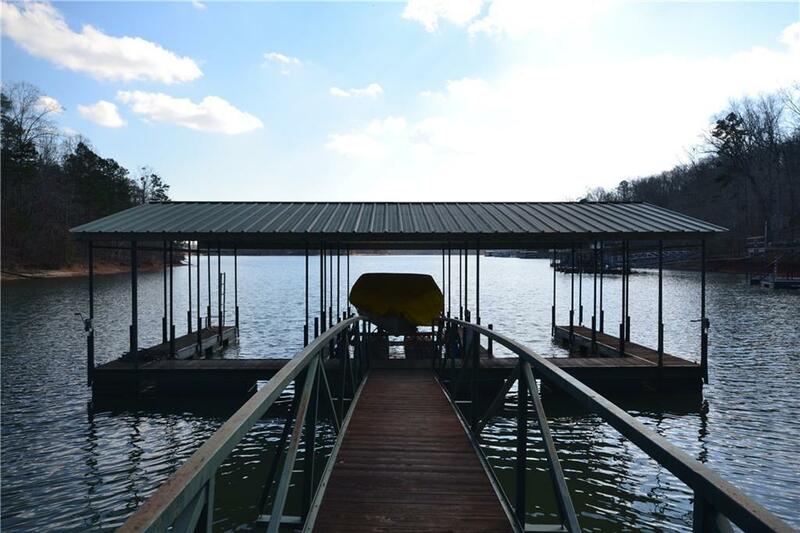 There is a short walk or cart ride to the covered slip dock with a fantastic view of one of the main channels. 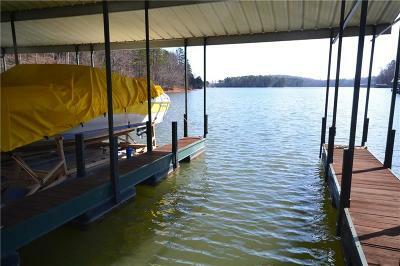 The shared dock has three slips and the owner of this lot has exclusive use of one of the three slips.